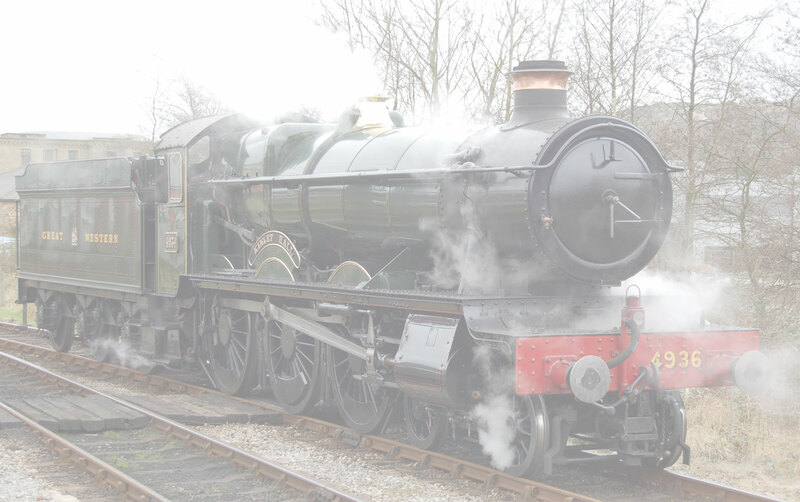 One of our members went to the Polish day at the Avon and Somerset Railway, with the Polish 0-6-0 Tank Engine. Lots of Polish there too! Our reporter was doing this while we were getting knocked out of the World Cup by Germany!